Catch up on all the behind-the-scenes moments you might have missed from the Met Gala plus see what Nicki Minaj and Meek Mill got up to in Vegas. 1. 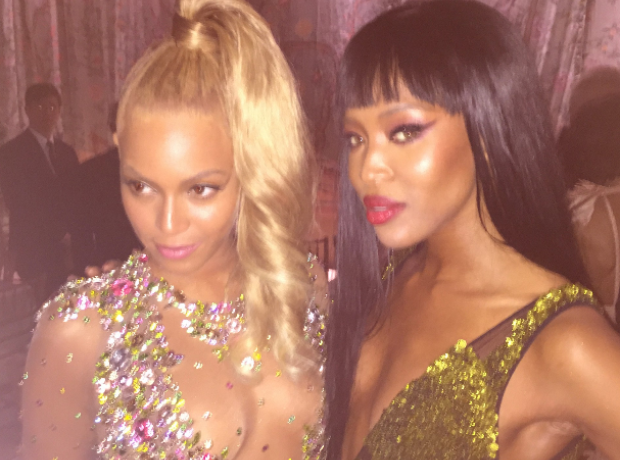 Backstage at the Met Ball two of the world's biggest divas, Beyoncé and Naomi Campbell, hung out. 6. She found time to hit the club with fiance Meek Mill while she was there. 8. Martin Garrix captured the perfect holiday photo when he went for a dip.